There are dozens of Nashville neighborhoods, and it can be difficult to parse out what zip codes correspond to which neighborhoods. 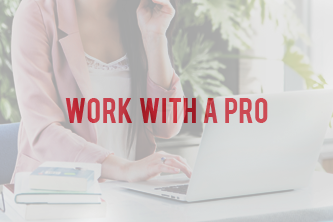 Since zip codes can determine your property taxes and other important details, it can be beneficial to begin your home search based on either zip codes or school zones. Zip code 37201 is primarily reserved for areas in downtown along the Cumberland River. Expect high-end riverfront condos to dominate the available listings here! 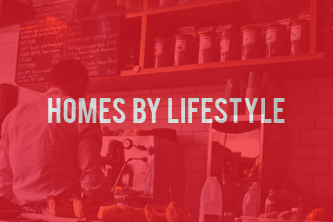 Click Here to View Homes! 37202 is primarily a government and closed zip code! You likely won’t find many homes in this one. Zip code 37203 encompasses a major segment of downtown Nashville including Midtown near Vanderbilt, along the Church Street and West End, to downtown Nashville and areas which include South Broadway, the Gulch, and Music Row. 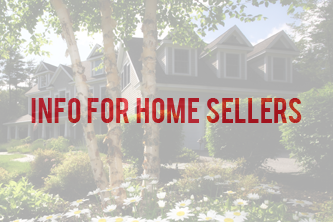 Click Here to View Homes! Zip code 37204 encompasses part of Green Hills and all of Berry Hill, as well as the eastern part of 12 South and 8th South, heading into South Nashville. Interstate 65 bisects this zip code, which ends just north of Oak Hill. 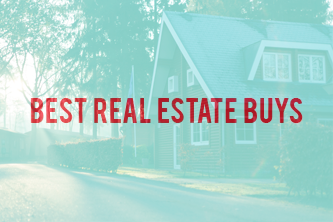 Click Here to View Homes! Zip code 37205 encompasses part of Green Hills and Belle Meade, heading all the way down to Hillwood and Cheekwood. West End and highway 70S travel down the center of this zip code’s area. 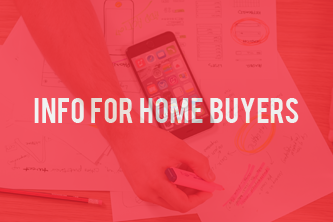 Click Here to View Homes! Zip code 37206 encompasses most of East Nashville, including Lockeland Springs, Edgehill, and 5 Points. It covers the area from highway 31E to the Cumberland River, bordered on the south and west by interstate 24. Click Here to View Homes! The 37207 zip code follows the northernmost areas of Nashville, and interstate 24 travels right down its center. 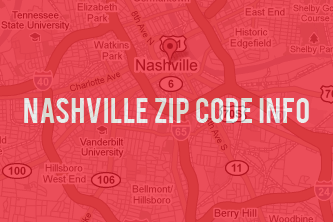 This zip code covers a large area alongside East Nashville and Madison. Click Here to View Homes! 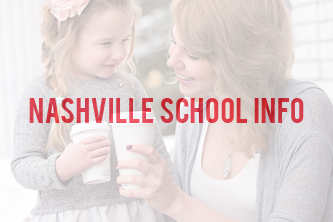 Considered North Nashville, the 37208 zip code includes Germantown and a large area to the West along Clarksville Pike which follows interstate 65 and is south of the Cumberland River. Click Here to View Homes! 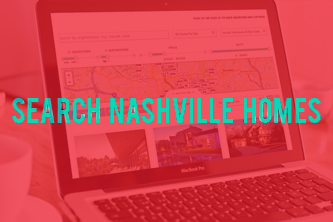 The 37209 zip code borders a very nebulous area in west Nashville, and includes the popular new neighborhood, the Nations, Sylvan Park, Charlotte Pike, and a large swath of homes south of the Cumberland River and north of interstate 40. Click Here to View Homes! The 37210 zip code is south of the Cumberland River, and bounded on the east by interstate loops 40 and 24. It stretches from downtown Nashville almost to Donelson, and on the south down to Berry Hill. Click Here to View Homes! The zip code 27211 is located south of 440 and east of Green Hills and Oak Hill, centered along route 41A. It primarily covers the Berry Hill area. Click Here to View Homes! The zip code 37212 generally covers homes south of Vanderbilt and north of the 440 loop, primarily around Hillsboro Village and Belmont. This area is larger homes with a few townhomes and condominiums near many private schools, filled with parks and families. Click Here to View Homes! This zip code primarily covers Brentwood, TN. Click Here to View Homes! This zip code primarily covers Franklin, TN. Click Here to View Homes! This Zip code primarily covers Thompson’s Station. Click Here to View Homes! This Zip code primarily covers Mount Juliet. Click Here to View Homes!